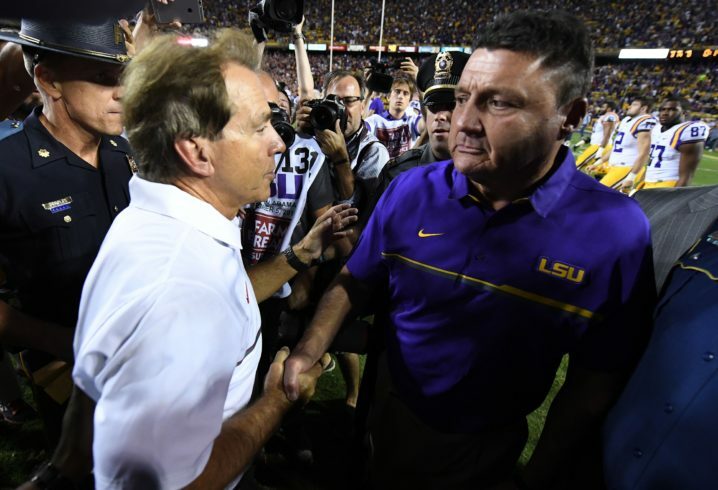 LSU just can’t beat Nick Saban when it really counts. That reality showed itself once again on National Signing Day as Alabama reached into Louisiana to land the signature of elite Pelican State lineman Ishmael Sopsher. 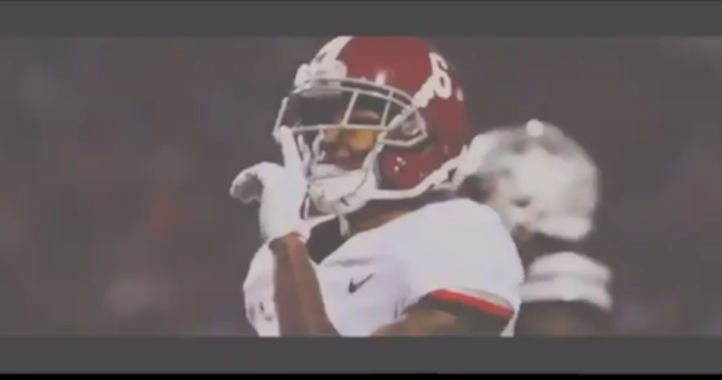 LSU and Alabama have been battling for Amite native for several seasons but in the end, the Crimson Tide won out. Sopsher announced his decision during a live ceremony which was broadcast nationally by ESPN. He cited his desire to want to play for Nick Saban as being a key factor in his decision. The 6-foot-4, 334-pound Amite lineman is ranked as a four-star prospect, the nation’s No. 5 defensive tackle and the No. 47 overall recruit in the 2019 recruiting cycle by 247Sports Composite Rankings. Sopsher was an Under Armour All-American selection following the conclusion of his high school career at Amite. According to ESPN’s Tom Luginbill, who hosted the network’s signing day coverage, the UA All-American Game did not have a helmet big enough to fit Sopsher when he arrived in Orlando last month. 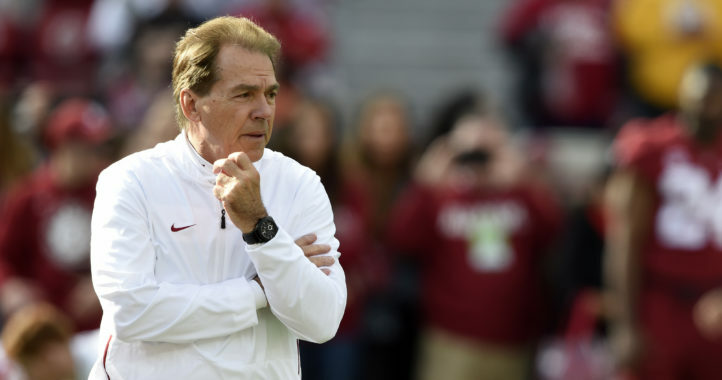 This won’t be an easy one for LSU fans to get over as Alabama’s advantage on the line of scrimmage last season was apparent and this decision appears to only tilt that dominance in the Crimson Tide’s favor to a larger degree heading into 2019. Did they have to bring in his Brother too? It looks like playing with his brother wasn’t that big of a deal after all. Oh well, LSU still has a very nice class. Dude is a drama queen whose stock (and star) dropped as the result of a weak showing at the AA Game and lack of a good work ethic. SDS (in their infinite Bama-centric wisdom)sees it as another win for Alabama. I see it as a win for LSU, who won’t have to deal with the “suspension for violation of team rules” that is imminent. The actual truth is LSU pulled more kids from the state of Alabama this recruiting cycle than what Alabama pulled from the state of Louisiana. LSU got the better of the 2 Amite players.